The Mock Trial team defeated Kent Place last night to win OP’s 13th County title and 8th in a row. 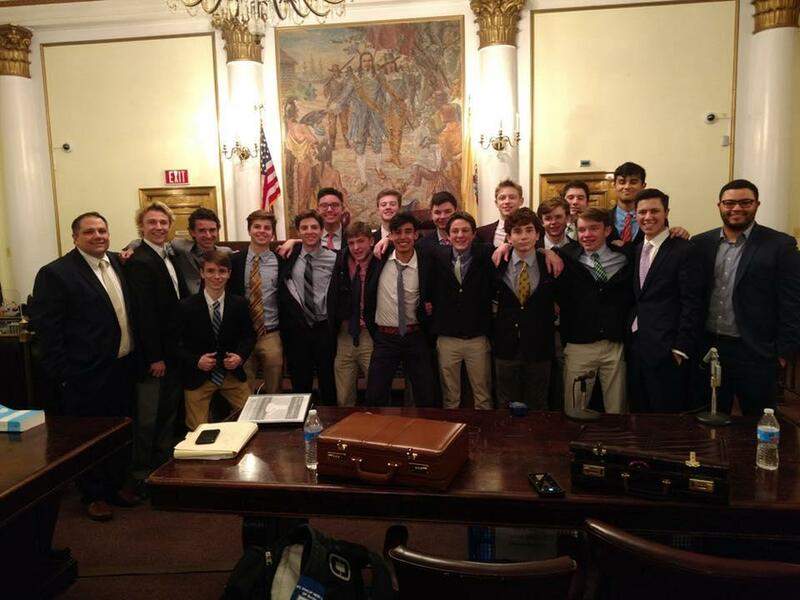 The Plaintiff team delivered, with attorneys Nick Sannito and Will Sanyour and witnesses Joe Marchese, Fernando Aviles, & Chris Uustal. The team advances to the State Regionals on Thursday.